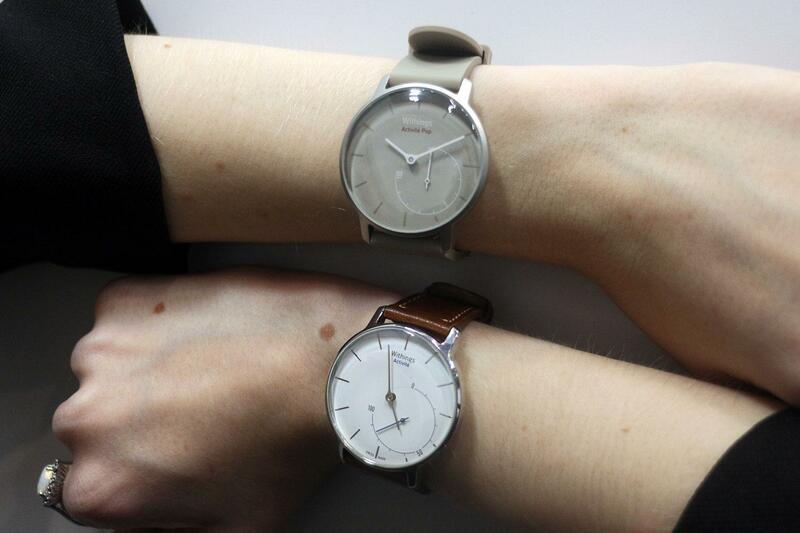 Withings, a French consumer electronics company, made its comeback today with the launch of its new smartwatch. This will be the first new product of Withings as an independent company after reacquiring itself from Nokia. The French smartwatch firm was acquired by Nokia in 2016. However, the company failed to thrive despite the takeover. Therefore, Withings co founder decided to take back the reigns to revive the brand. With fitness wearables like Fitbit and Apple’s newly launched Apple Watch 4, the company will have to take gradual steps to establish itself. The smartwatch is called the Steel HR Sport. It sports a 40 mm stainless steel case and a considerably upgraded smartphone notification-displaying sensibilities. The smartwatch supports more than 100 apps and has a water-resistant build. It has an OLED display which shows all data pertaining to health and sports including daily steps, calories, distance and heart rate. The Steel HR Sport by Withings inherits a lot of features from its predecessor, the Steel HR. The Steel HR was launched in 2016 when the company was under Nokia. Both the watches feature a 25-day battery life, coronary heart price monitor and smartphone notifications. The Steel HR Sport also features automatic exercise recognition at all times along with a feature that can assess your fitness level. The smartwatch is available in a black and white colours, with a gray silicone band. However, you can also switch to a leather band offered by the company. It will be priced at $199.95, (Rs. 14,300 approximately). The smartwatch might come out in the market after September 18th and will be available on the Withings official website and Amazon.